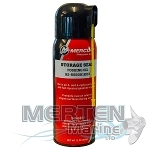 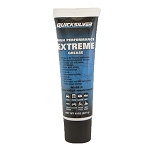 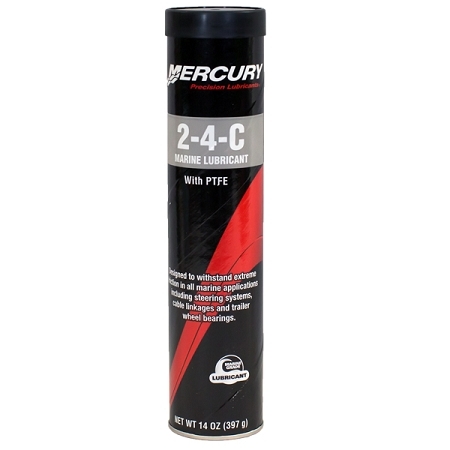 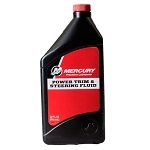 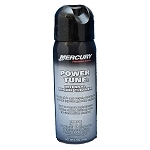 A high-quality multi-purpose lubricant to withstand extreme friction and also providing added water resistance. 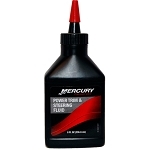 Can not be used on needle bearings or other internal engine parts 397 gram (14 oz) cartridge. 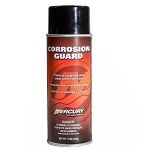 Cartridges for standard grease guns.